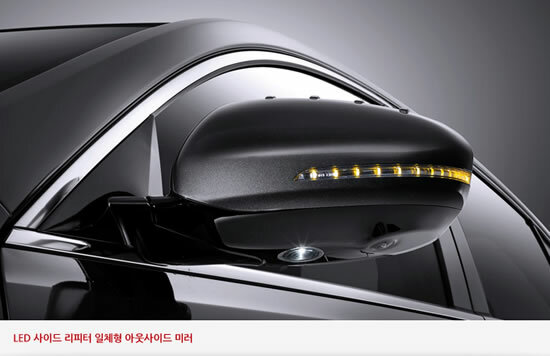 Kia Motors would take pre-orders for its new hybrid K7 model that will be launched on the 16th. 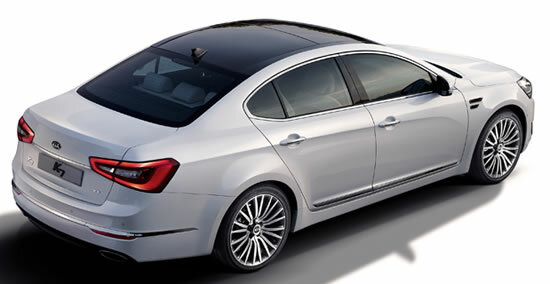 Kia has named the new K7 hybrid as the 700h. Its powertrain is a combination of the Theta 2.4 MPi gasoline engine and the 35-kW electric motor. 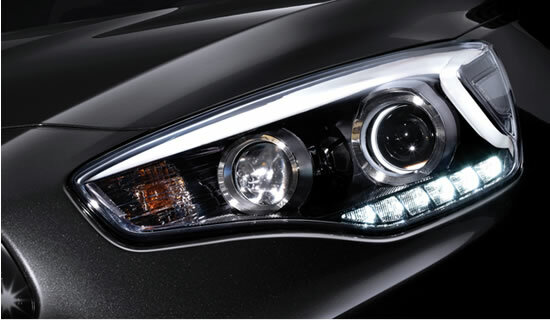 The new hybrid model’s maximum output is 159 hp with a maximum torque of 21.0 kg.m. As the new model is a hybrid car, its fuel efficiency is more than 40 percent higher than that of the comparable gasoline model. The 2.4-liter gasoline engine K7 model (automatic transmission) has the fuel economy of 11.3 kilometers per liter while the new 700h boasts 16.0 km per liter. In addition to the K7 hybrid, Kia Motors has also launched the K5 hybrid with the model name of the “500h.” Its fuel efficiency is 16.8 km per liter. The company will offer a special promotion of 500,000-won ($473) gas coupons during the month of December to those buyers the hybrid cars.